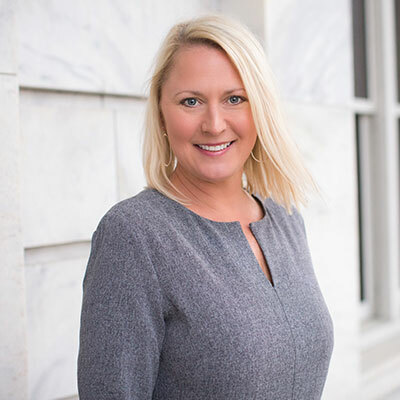 Jennifer has been licensed in real estate for 25 years, but after graduating from Auburn University, she taught school for 16 years. For several years, Jennifer worked as both a Realtor and a teacher. In January of 2015, she returned to the family business, and she is now a full time, dedicated listing and selling agent for the company.